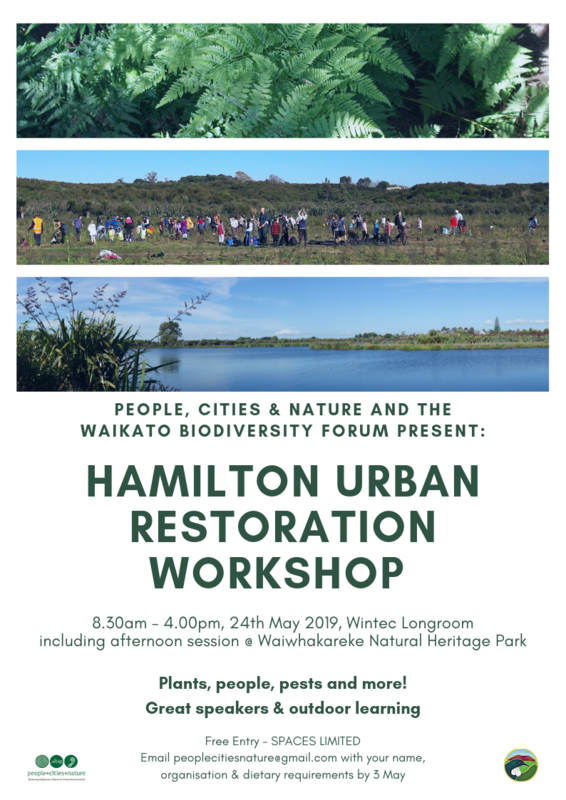 The Waikato Biodiversity Forum and People, Cites, Nature are very pleased to invite you to our upcoming Hamilton Urban Restoration Workshop, on the 24th of May! Please register to peoplecitiesnature@gmail.com with your name, organisation & dietary requirements by the May 3rd. The event starts at The Long Room, Wintec City Campus at 8:30am. After lunch, we will move to Waiwhakarke Natural Heritage Park for field workshops. A detailed programme will be sent to those registered closer to the event date. Feel free to pass on the attached flyer to your networks! Reconstruction of the five ecosystems integral to the Waikato landscape is well underway. About 33% of the 60 hectares has now been planted…. an ongoing process since 2004. However, at this time the Park is closed to the public. Hamilton City Council has allocated $760,000.00 to be spent in this financial year, 2019. This money will be used to facilitate the works needed to have the Park ready for public use later in the year. Works include a loop track, 2 viewing platforms over the peat lake, toilet facilities and interpretive signage. Meantime mark Friday, 31st May in your diary as that is the date for the Arbor Day planting at the Park this year. We hope to see as many neighbours as possible join in the event with the hundreds of school children and others already booked in. For anyone who has been to these events, it is a magical sight to see so many young people involved in preparing such a wonderful asset for generations to come. Catherine Smith, for Tui 2000 Inc. Enjoy the latest newsletter :) Nga mihi nui to the contributors! 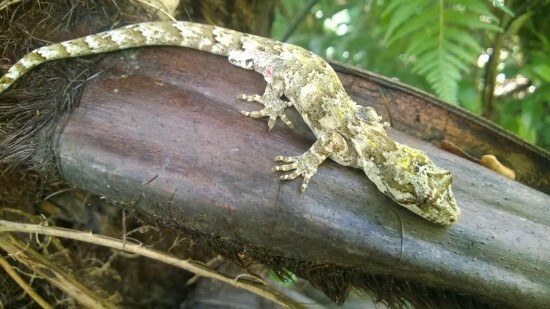 Please follow this link to register for our up-coming (Tues April 16th) Indigenous Lizard Workshop, co-hosted and held at the beautiful Maungatautari Mountain Sanctuary. This will be a child, adult and in-between friendly event. See the link for more details! 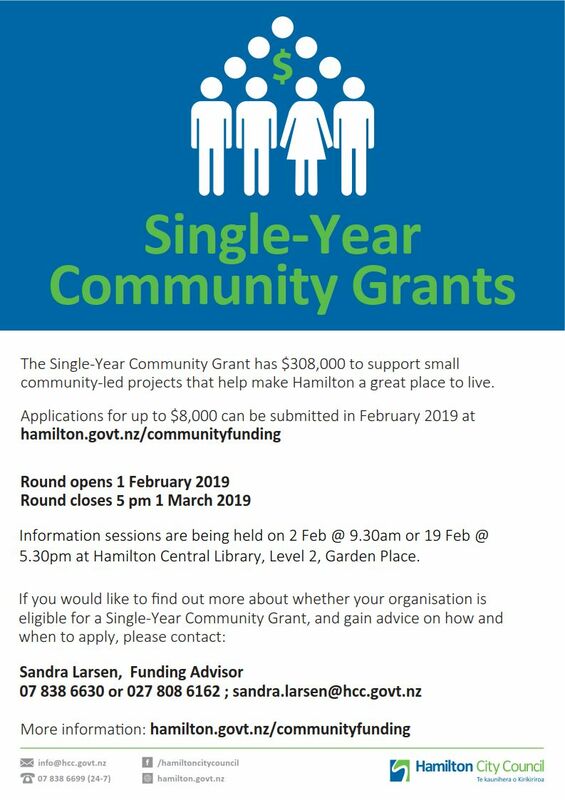 Small Scale Community Initiatives Fund Opens March 11 - Closes March 29. Note the March 2019 round is a special round open to community groups only. Individual landowners can apply in the July 2019 funding round. 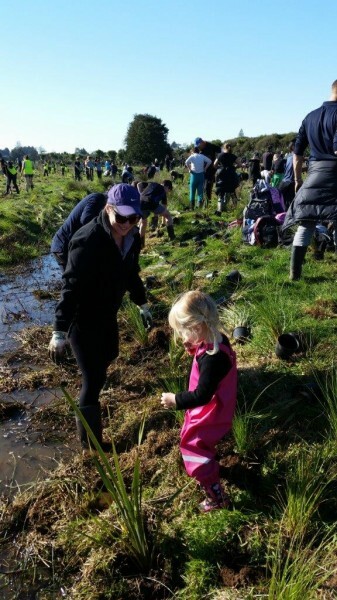 The Waikato Catchment Ecological Enhancement Trust is seeking applications for its 2019 funding round for ecological enhancement projects in the Lake Taupo and Waikato River catchments. Applications close on 31 March 2019. Funding will go towards assisting organisations, agencies and individuals with projects that foster and enhance the sustainable management of ecological resources in the Lake Taupo and Waikato River catchments. Since 2004, WCEET has distributed over $5.4 million throughout the Waikato catchment with a further $1.6 million committed over the next five years. WCEET supports projects throughout the catchment that maintain and enhance indigenous biodiversity, sports fisheries and game bird populations. Newsletter Reminder and Waiwhakareke Forum Day Date Decided! The Waikato Biodiversity Forum and People, Cities, Nature are pleased to confirm the date of Friday the 24th of May for their forum/workshop day focused on biodiversity restoration, with the overarching theme of "collaboration". Yes, it's time again for our quarterly forum newsletter! Please send in your newsletter items by the 4th of March. The DOC Community Fund is directed towards practical projects aimed at conserving New Zealand’s indigenous biodiversity. The fund opens 25 February 2019. Applications are due before 5 pm, 22 March 2019.
halting the decline of and restoring healthy, sustainable populations of our native species. Approximately $8 million will be available for this round!! Please click here for information, application forms and here to view past successful applicants. Good luck!! The aim of this is to purchase a network of GoodNature A24 traps that will cover the entire Reserve and provide long term rat control enabling our native birds, endangered bats and forest to flourish. Discover Waitomo, are will match, dollar for dollar, every contribution (upto15k) to this campaign.